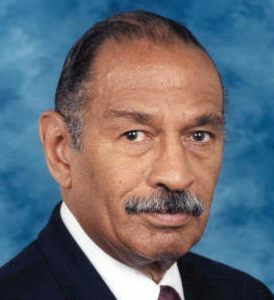 “With this unacceptable March jobs report it has become all too clear that the budgetary sequester, which arbitrarily cuts government spending by $85 billion this year alone and $1.2 trillion over the decade, has begun to hit the brakes on the country’s economic engine,” said Conyers. “For many, the sequester seemed abstract when it went into effect a month ago. 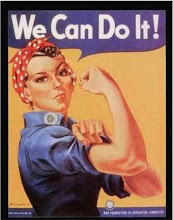 However, the disappointing number of 88,000 jobs filled or created for the month of March, on the heels of an overwhelming 268,000 increase in payrolls for the month of February, demonstrates the real pain that the sequester has just begun to inflict on our economy. And unfortunately, this is only the beginning, as more than 750,000 jobs are expected to be slashed across the country this year alone. “For the last 37 months, the U.S. economy has had positive private sector job growth, totaling more than 6.4 million jobs. I seek to continue on this path towards full employment, but as the sequester begins to hit home it is all too apparent that these self-induced cuts are impeding economic progress. It is for this reason that last month I introduced H.R. 900, the ‘Cancel the Sequester Act of 2013.’ It is only a single line, but with one sentence Congress can repeal the part of the law that created the sequester.